Adam Hanieh from the School of Oriental and African Studies (SOAS) development studies department was one of the speakers at a forum, "Palestine's fight for freedom", held in London on October 24, 2011.The meeting was initiated by the National Union of Rail Maritime & Transport (RMT) London Transport Region and supported by the SOAS branch of Unison and the University and College Union. Other speakers included: Hugh Lanning, chair of the Palestine Solidarity Campaign (PCS); Moshe Machover, Israeli socialist; Anne Alexander, MENA Solidarity Network; and Ilan Pappe, author The Ethnic Cleansing of Palestine; SOAS Unison. For more videos of the speakers at the forum, go to SWPTvUk. La actual crisis económica global tiene todas las características de un evento trascendental. Economistas de la corriente dominante – no conocidos normalmente por su lenguaje exagerado – emplean ahora abiertamente frases como "catástrofe sistémica" y "mirando hacia el abismo." El 29 de octubre, por ejemplo, Martin Wolf, uno de los principales comentaristas financieros del Financial Times, advirtió que la crisis augura "bancarrotas masivas," "desempleo en alza" y una "catástrofe" que amenaza "la legitimidad de la propia economía de libre mercado... el peligro sigue siendo inmenso y queda poco tiempo." Cabe poca duda de que esta crisis ya tiene un impacto devastador en los hogares estadounidenses fuertemente endeudados. Pero una de las características impactantes del análisis hasta la fecha – tanto de los medios de izquierdas como los dominantes – es el enfoque casi exclusivo en los países ricos de Norteamérica, Europa y del Este Asiático. De las ejecuciones hipotecarias en California a la bancarrota de Islandia, el impacto del colapso financiero es raramente examinado más allá del núcleo capitalista avanzado. November 22, 2008 -- The current global economic crisis has all the earmarks of an epoch-defining event. Mainstream economists – not usually known for their exaggerated language – now openly employ phrases like ``systemic meltdown'' and ``peering into the abyss''. On October 29, for example, Martin Wolf, one of the top financial commentators of the Financial Times, warned that the crisis portends “mass bankruptcy”, “soaring unemployment” and a “catastrophe” that threatens “the legitimacy of the open market economy itself... the danger remains huge and time is short”. There is little doubt that this crisis is already having a devastating impact on heavily indebted American households. But one of the striking characteristics of analysis to date – by both the left and the mainstream media – is the almost exclusive focus on the wealthy countries of North America, Europe and East Asia. From foreclosures in California to the bankruptcy of Iceland, the impact of financial collapse is rarely examined beyond the advanced capitalist core. 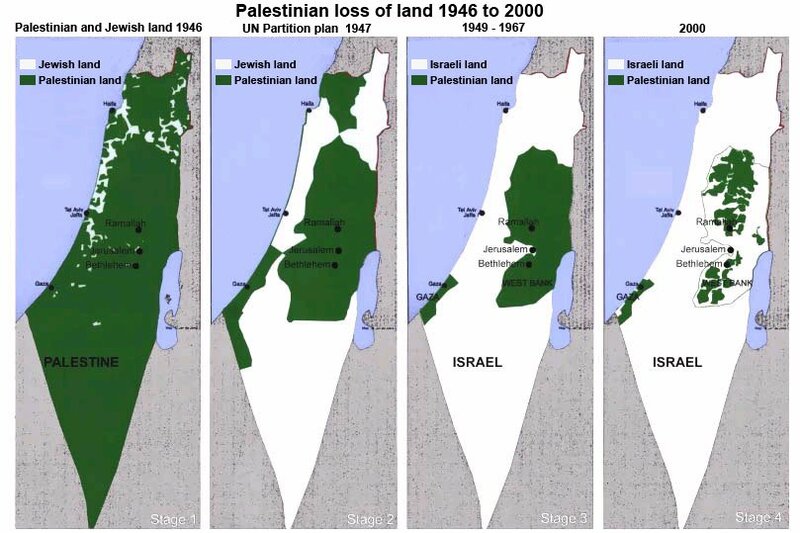 July 15, 2008 -- Over the last six months, the Palestinian economy has been radically transformed under a new plan drawn up by the Palestinian Authority (PA) called the Palestinian Reform and Development Plan (PRDP). Developed in close collaboration with institutions such as the World Bank and the British Department for International Development (DFID), the PRDP is currently being implemented in the West Bank where the Abu Mazen-led PA has effective control. It embraces the fundamental precepts of neoliberalism: a private sector-driven economic strategy in which the aim is to attract foreign investment and reduce public spending to a minimum. Two dramatic structural shifts have taken place across the Middle East over the past two decades. First, since the mid-1980s, most countries have made far-reaching changes in their economic policies. Under the stewardship of the World Bank and International Monetary Fund (imf), governments have embraced privatisation, dismantling of state-owned industries, an end to guaranteed public employment, reductions in tariffs and taxes and an opening to foreign capital. The basic precepts of neo-liberalism are common to the economic policies of virtually all states in the area. At the same time, the rapid succession of elections in Iraq, Lebanon, Egypt and Palestine is indicative of a political transformation occurring across the region. Alongside the growing pressures from below for democratisation, commentary from the Bush administration has praised the supposed â€œdemocratic windsâ€ sweeping the Middle East region (with the pointed exception of Hamasâ€™ recent victory in elections for the Palestinian Legislative Council).